If you’ve been wondering what some of the best items are to buy at Grove, then wonder no longer! Here is my list of the top ten items I buy there every month! 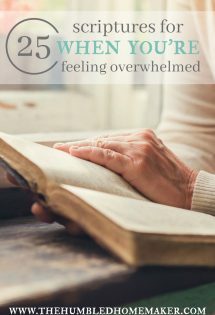 It’s not uncommon for readers to ask me what are some of my favorite items to get at the stores where I shop. 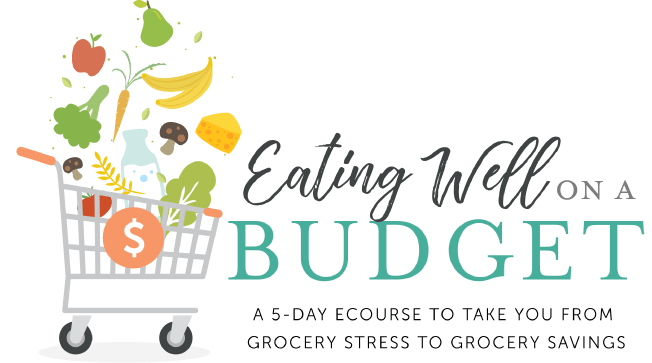 I keep it no secret that we get the majority of our food and household items at just a few stores–ALDI, Azure Standard, Vitacost, and Grove Collaborative (formerly ePantry). I’ve written about ALDI and Vitacost in the past, but both of those posts are in dire need of an update. 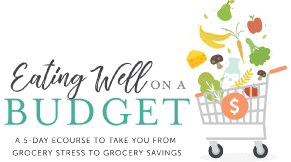 I have never written out my shopping lists from Azure and Grove, though! 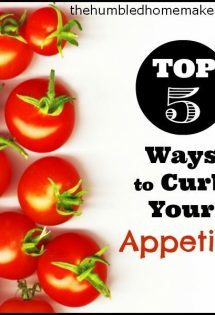 I thought it might be helpful for me post some of my favorite items from each store. For the next month or so, I will choose one store per week to feature. I thought I would start out with Grove Collaborative (formerly called ePantry). I’ve now been shopping at Grove for over a year, and I order a box almost every month. 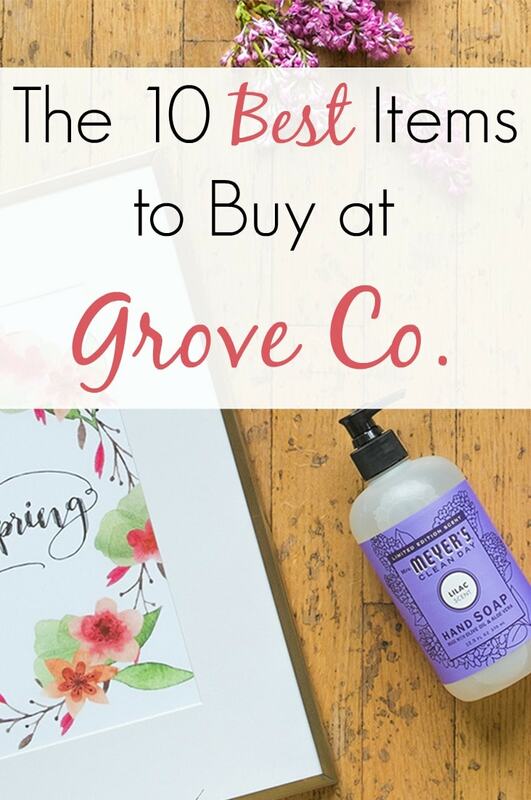 New Grove members can get a FREE Mrs. Meyers hand soap, FREE Mrs. Meyers dish soap, FREE Full Circle Dish Brush, a $5 store credit, and FREE shipping! Click here to learn more! I only exfoliate my face once or twice per week, but oh.my.goodness, when I do, I love to use Acure Organics Brightening Facial Scrub! It is made with organic sea kelp, french green clay, organic lemon peel, organic chlorella, and argan stem cells. 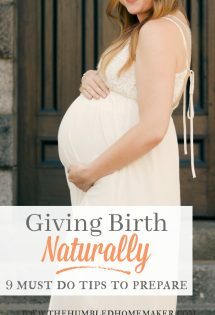 You can’t get much more natural than that! My face feels super clean when I finish! I also like the Acure Argan Cleansing Towelettes, and like to rotate the pricier Acure scrub with the more affordable Yes to Grapefruit Facial Scrub. Every home should keep a bottle of Dr. Bronner’s Pure Liquid Castile Soap on hand–really. 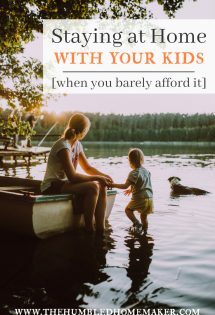 I’ve been using Dr. Bronner’s for nearly seven years now, and it has come in handy time and time ago, especially during those really lean seasons when I had to make almost all of our cleaners myself. With liquid castile soap, a little bit can go a long way, which makes this a more affordable option when it comes to natural cleaners. You can use this to make your own foaming hand soap, your own body wash, your own facial cleaner, your own household cleaners, and more! Dr. Bronner’s is certified organic, fair trade, and has some of the best ingredients on the market. It is definitely one of the most natural brands that Grove offers! Our family has been using Earthpaste exclusively for at least four years. Although we have gotten it at Vitacost in the past, we were thrilled when Grove added it to their line-up! 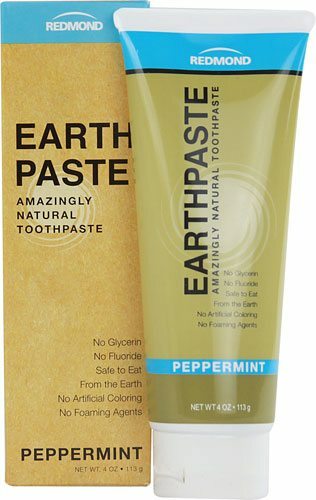 We love Earthpaste because it is free from chemicals and unnatural additives; there is no fluoride, artificial colors, or foaming agents. It is made with bentonite clay and is safe to be swallowed! Grove carries the peppermint, spearmint, and lemon flavors. My husband and I prefer the peppermint flavor, and our girls love the lemon! Note that Earthpaste does take some time to get used to since it is not a all like other toothpastes; but it’s really all our girls remember using! While I have tried several of the laundry detergents that Grove Co. carries, I have recently fallen in love with Molly’s Suds. 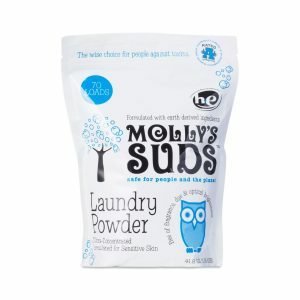 I had been using the Seventh Generation detergent for a while, and while I don’t dislike it, Molly’s is not only a lot more natural in ingredients, but it also came out to be cheaper per load! 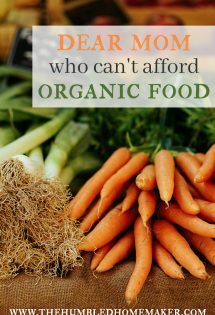 I love that Molly’s has no harsh chemicals, toxins, fillers, carcinogens, preservatives, or GMO ingredients. It is formulated for sensitive skin and is a super concentrated powder, so it lasts a long time! Eco-friendly dishwasher detergents seem to elude many, but I think I finally found one that works! Although I did try and did not like the Seventh Generation Auto Dish Packs, their liquid dish gel produces sparkly clean dishes in my kitchen! So, true be told, I wish we didn’t have to still be using training pants at night, but we do. 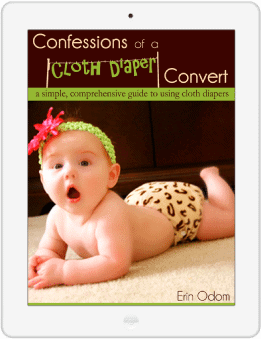 Since these are super close to my little girls’ unmentionables, it’s important to be that they be as non-toxic as possible, since they are no longer able to use cloth training pants (my personal preference). I love that the Seventh Generation Training Pants are free of chlorine processing, hypoallergenic, and free of fragrances. We rarely ever have any leaking with these as well. 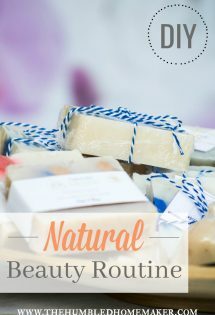 Yes, they are a natural brand that actually works great! 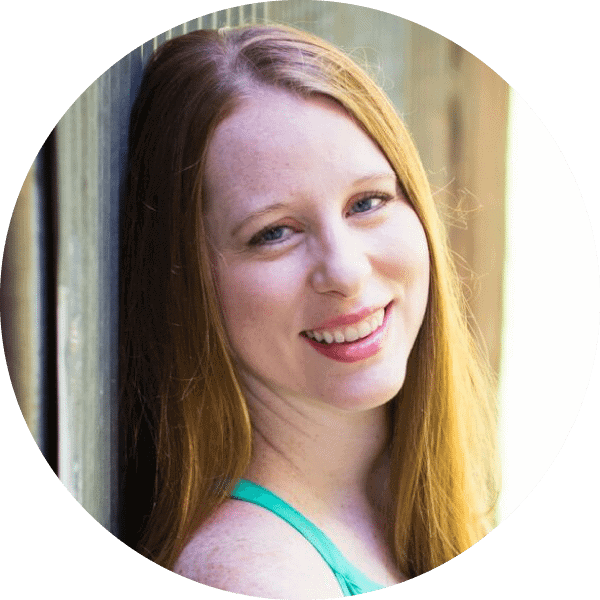 I didn’t have to use conditioner in my hair at all until the past year–yes, at age 35! When I was a child, my hair was so fine and thin that conditioner would just make it look worse. My hair thickened after my pregnancies, however, and it is long again for the first time since I was a child. As it grew out over the past year, it became really painful and time-consuming to brush it after a shower. Enter: conditioner. 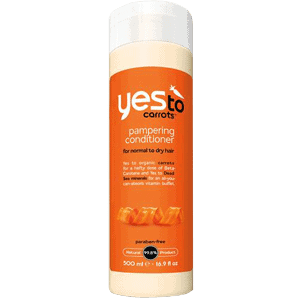 It has become my new best friend, and the Yes to Carrots Pampering Conditioner is my favorite. I also like the Yes to Carrots Nourishing Shampoo. When I first got married, I was addicted to Clorox cleaning wipes. Call me lazy, but I loved how they could clean up any mess in seconds. 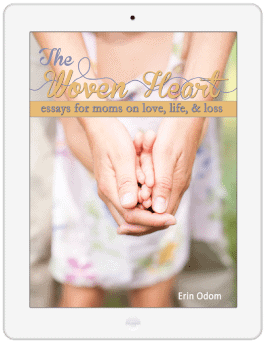 But then I discovered how toxic those cleaning wipes could be, and I promised to either make my own or only use them again in extreme cases, like when we had the norovirus invaded our home. 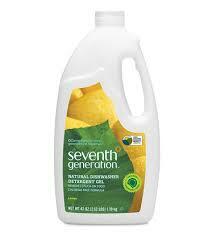 I was delighted when I discovered the Seventh Generation Disinfecting Wipes, which are made with essential oils! 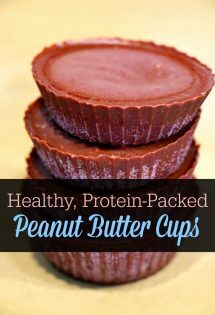 They work just as well as the ones I had used in my newlywed days, but now I don’t have to worry about unnecessary toxins while using them! When we moved into a home with granite tile countertops two years ago, I had no idea how to clean them! I was excited to find the Seventh Generation Granite and Stone Cleaner, which works great. I had tried another granite cleaner that Grove Co. also carries, but I was disappointed. It is supposedly a more natural brand, but the scent is so strong that it made me feel like it could not be as natural of a product as I like to keep in my home. I now only opt for the Seventh Generation version. 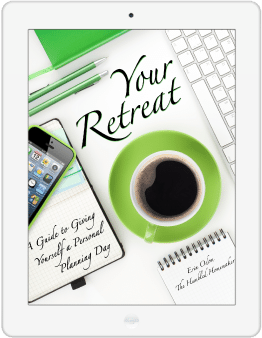 This was one of the first products I tried from Grove Co., and I quickly fell in love. 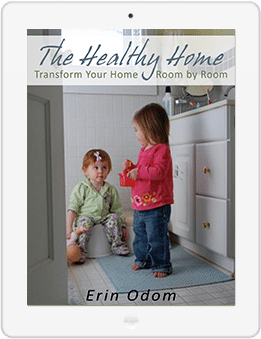 Yes, you can make your own natural stain removers (and I have, many times!). Yes, the sun is still an amazing and free stain remover, but sometimes Mama just wants something she can buy and spray on! When my daughter spilled a snow cone all over her brand new school uniform on the first day of school this year, I was mortified, until I saw how wonderfully the Seventh Generation Stain Remover got it out. You can’t even tell she spilled anything on it! This is one of those items that I keep stocked up in our cabinet. I don’t want to ever run out of it and have to wait on my next Grove Co. shipment to arrive! Have you ever shopped at Grove Co.? What are your favorites from there? Yes to #10! 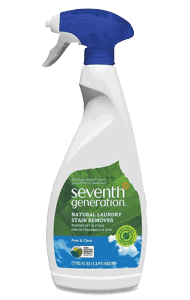 I have 2 young kids and there is no stain that the Seventh Generation Spray hasn’t been able to get out! I was skeptical it would work but have been HOOKED since the snow cone incident! LOL I should have put this at #1! I didn’t go in any particular order!